The time has come, LG has officially started sending out invites for an event on May 27th and 28th. Though there is no hint if this will be the G3 launch but also there's no other phone than the G3 to wait for. So, undoubtedly G3 is the phone to be launched. As mentioned above, the event will take place on two days (i.e May 27th and 28th) in San Francisco, New York and London on 27th and Seoul, Singapore and Instanbul on 28th. However, we might also see the LG G Watch to be showcased or even launched at this event of LG (or) maybe with some more details on it. 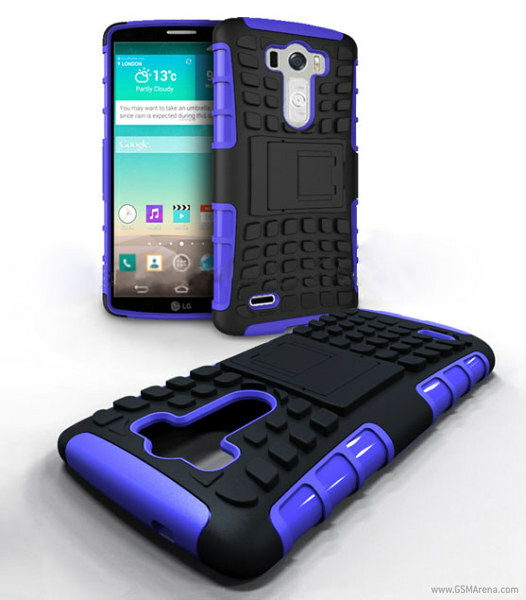 Recently, there has been some pictures leaked online on twitter giving a glimpse of the G3's design and a Casemaker leaked front and back panel view of the device. Though it was covered with the case (obviously) it did confirmed some camera specifications of the device. The LG G3 is expected to feature 5.5 inch QHD display, powered by Snapdragon 801 chipset, 16MP camera with Dual-LED flash, a button to capture or record videos on right side of the devices back panel and the strange sensor looking thing just below the rear camera and the device is to be juiced up by 3,000 mAh battery and IPX7 water-resistant. Of course it will run on Android 4.4.3 KitKat. 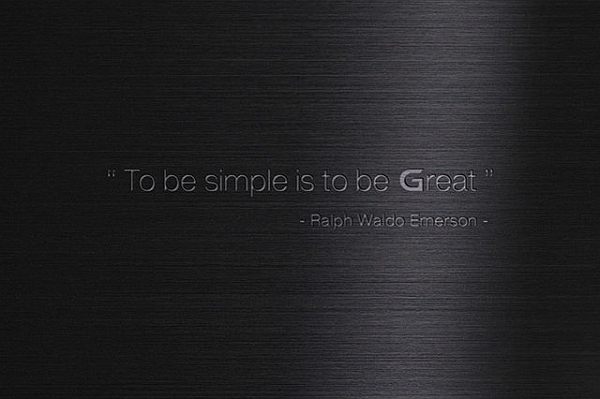 The invitation simply states an quote from the American writer Ralph Waldo Emerson "To be Simple is to be Great" and as per the expectations we should see more pictures or device information leaking online or maybe it's time to wait and hear it officially from LG. LG G3 Price, LG G3 Specification, LG G3 Review Are you interested in?